Hosting a related event in the Boston area? Please add it to our event calendar for free. 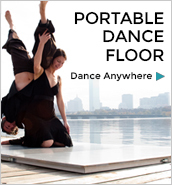 Postings will be accepted at the sole discretion of Boston Dance Alliance.